SOLD IN 2 DAYS. Open Cancelled. Endless options await the new owner. Almost 2700 sq. feet of very well cared for space. Wonderful lot with great street appeal and a south facing backyard with views over a lane to the trees of Pacific Spirit Park. A flat, buildable lot oran amazing rental opportunity with 3 possible separate units, 1 on each floor. 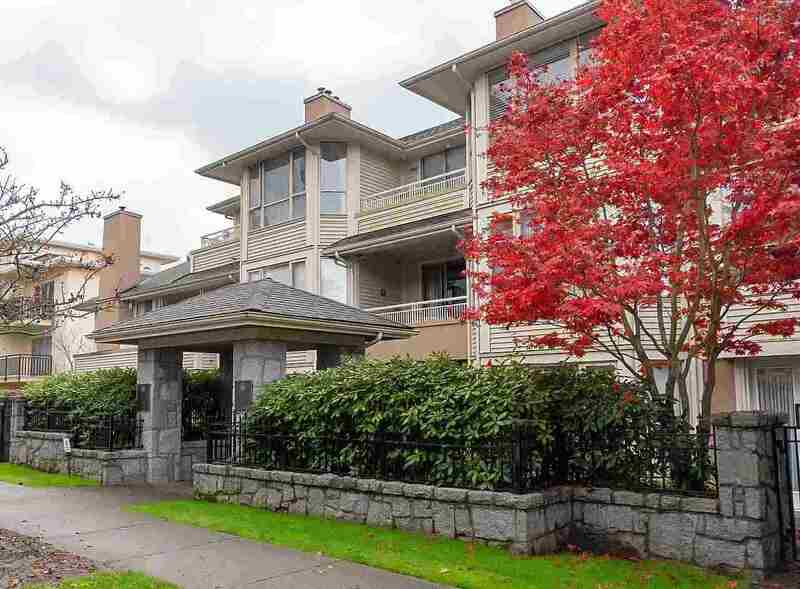 2 bedrooms up, 2 on the main and another wonderful 1 bedroom suite downstairs with an easy option to connect the sun room to make downstairs a 2 bedroom suite. Each floor has a kitchen ,very clean useable bathrooms and lots of windows. Outdoor space on each floor also makes this house special. 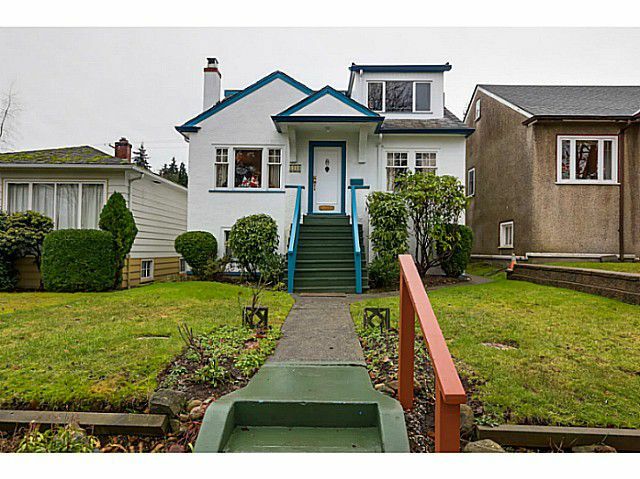 Lots of maple wood panelling, parking, both street and on the property, easy care garden, and much more.